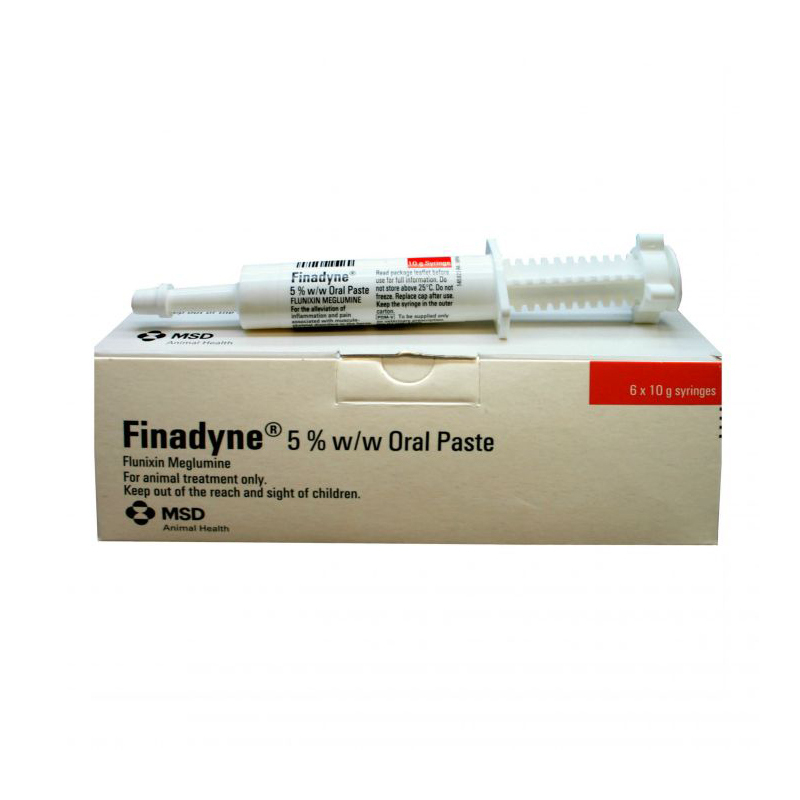 Finadyne oral paste contains Flunixin meglumine, which is a drug from the NSAID group (Non Steroidal Anti-inflammatory Drugs), used to treat musculoskeletal disorders (lameness) in horses. It is an anti-inflammatory, analgesic (pain relief), antipyretic (lowers fevers), as well as being anti-endotoxic. 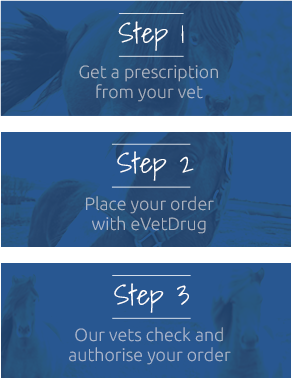 It works by inhibiting the body from synthesising prostaglandins, which facilitate pain & trigger inflammatory processes & pyrogens (substances which cause a fever). One syringe provides one day's treatment for an average 454kg horse.